Jen completed not one, but TWO ring dips for the first time! Woo hoo! We are so proud of you, Jen! Keep up the fantastic work! Bring a Friend to Crossfit Broad Ripple! 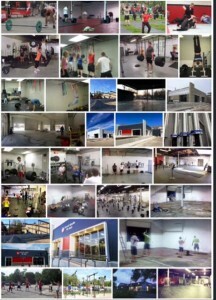 Happy 8th Anniversary Broad Ripple Fit Club!